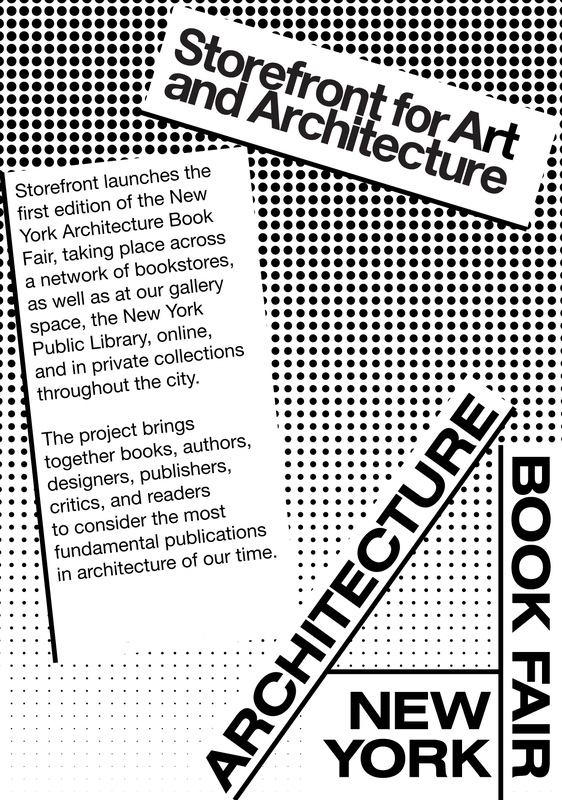 In June 2018, Storefront for Art and Architecture will present the first iteration of the New York Architecture Book Fair. As part of the project, they are releasing the Global Survey of Architecture Books to identify the 100 most significant books about architecture produced over the last 35 years. Reyner Banham was the most important and influential architecture critic between the nineteen-fifties and eighties. His wide-ranging, forward-looking vision makes his voice strangely contemporary today. 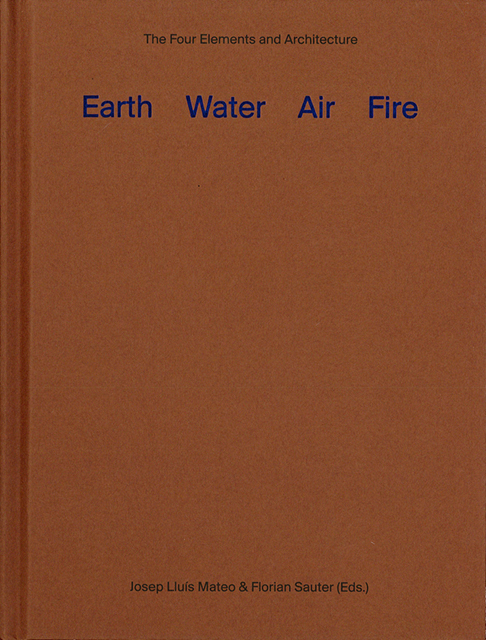 The author of emblematic texts (The New Brutalism and his vision of Los Angeles, to my mind the best book written about a city), his body of work takes in many different places. Therein lies the interest of the book I propose here, an intelligent selection of texts edited, among others, by Cedric Price and Mary Banham, which enables us to review and appreciate his principal contributions which, I repeat, speak not just of the past but also interact with present-day concerns. The work of Aldo van Eyck is, I believe, well known and appreciated by everyone. I recall his children’s home in Amsterdam, and the city’s series of playgrounds. Though not a large body of work, it is influential and highly valued. The book I propose looks at another aspect of the man: his theoretical work. Wide-ranging, varied and intense, it connects us with his time but also with our own. Part of a trilogy about work, this text is an exciting contribution to our profession, recalling basic issues such as the “unity of thinking and making” and the relation between head and hand (“when head and hand separate, it is the head that suffers”). This book is one of the few attractive and positive contributions to have been produced by work generated from a postmodern viewpoint. Rem Koolhaas was the most influential architect of the late twentieth century. 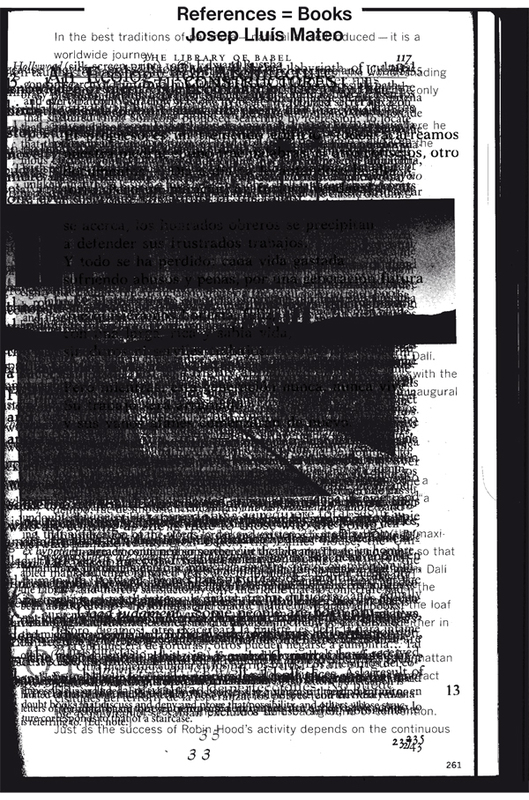 Following his initial surrealist Delirious New York that announced his later direction, S,M,L,XL marked the highpoint of his discourse: a heterogeneous mix of projects, texts, comments and images. Formalised by a graphic design (Bruce Mau) that takes chaos as its line of argument, it was undeniably a reference of a time. And since it belonged so completely to a time, we now see it as a document of an almost remote past. 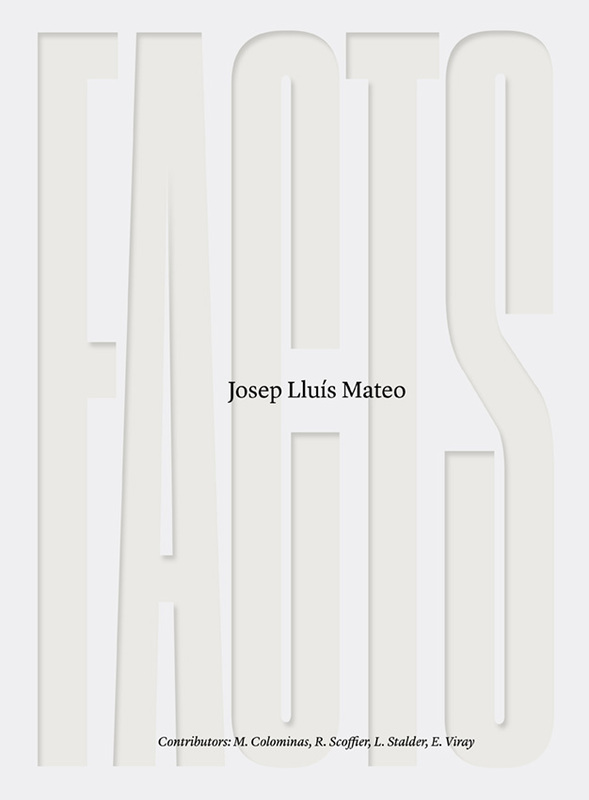 This is a collection of the architect’s complete works with short texts by the author and carefully selected images and plans that follow the architect’s career with rigour and attention, including the physical, material intensity of his work. One of the best contemporary monographs I know, which takes understanding and enjoyment as its leading thread.